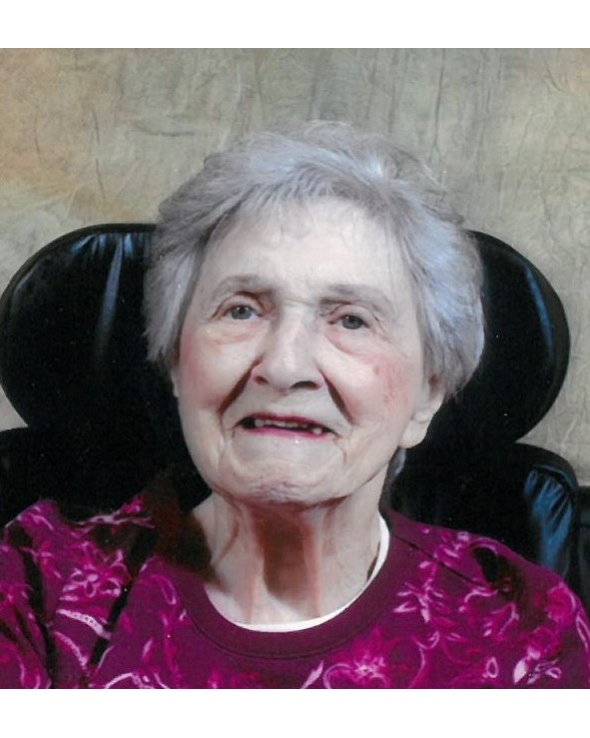 Broyles, Margaret P., age 99, February 7, 2019. Beloved mother of Bobbie (Sam) Lombardo and the late John. Loving grandmother of Sam (Pam), Joseph, Tony (Yvonne) and the late Valerie. Proud great grandmother of three and great-great grandmother of 3. Visitation Thursday, February 14th from 4pm to 8pm with a 7pm Scripture Service at Bagnasco & Calcaterra Funeral Home, 13650 E. 15 Mile Rd., Sterling Heights. Instate Friday 9am until time of Mass 9:30am at St. Renee Goupil Parish, 35955 Ryan Rd., Sterling Heights. Interment at White Chapel Cemetery.